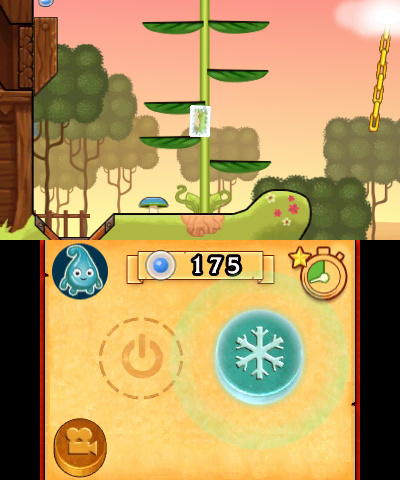 Prepare to have your world turned upside down! 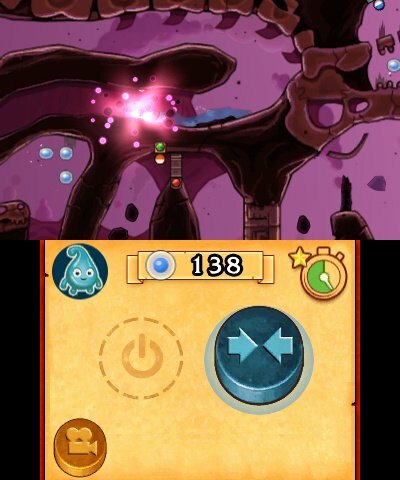 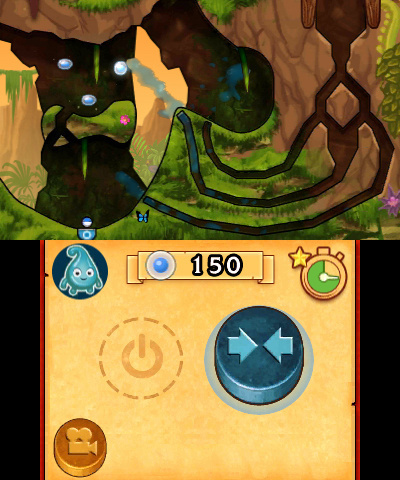 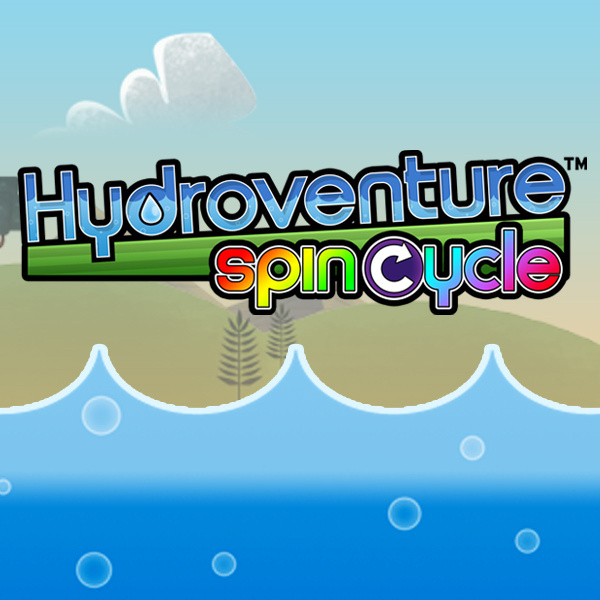 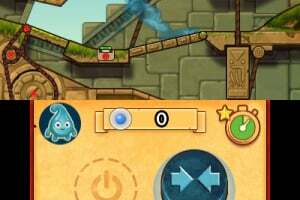 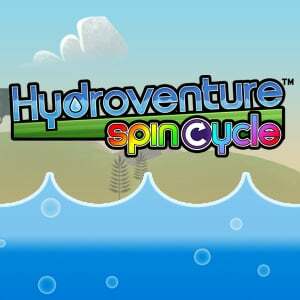 Hydroventure: Spin Cycle stars Eddy, a Water Spirit on an aquatic quest to save his friends who are trapped in a magic book. 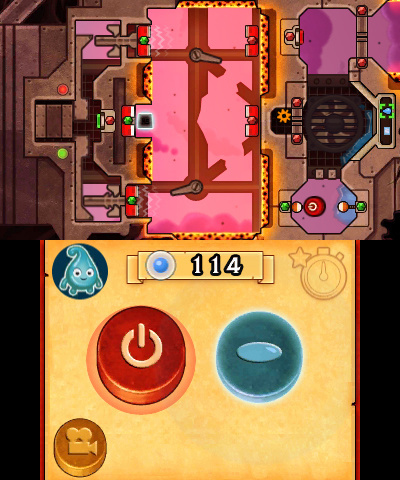 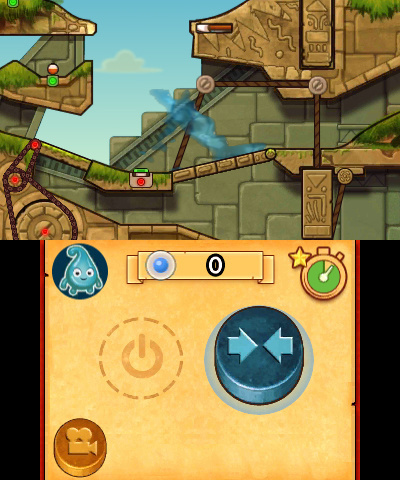 Through each story-themed stage, tilt your Nintendo 3DS system to slosh Eddy through the world; solving puzzles and defeating the evil Goop. 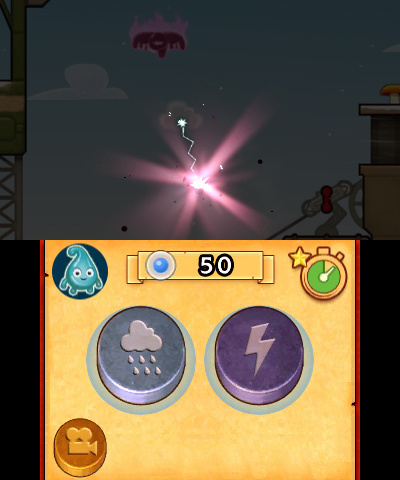 Eddy can transform too. 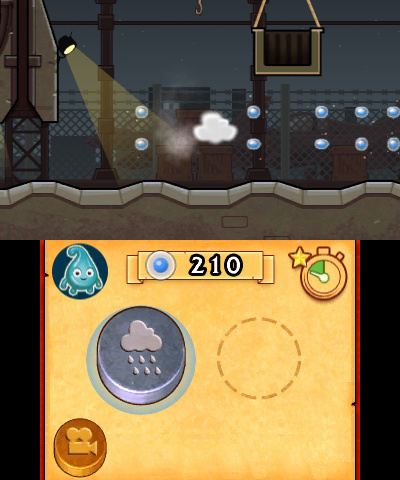 As a block of ice, he can stick to walls, while as a cloud he can summon lightning and rain. 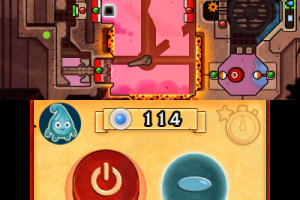 Screenshots aren't gonna do much without analog controls. 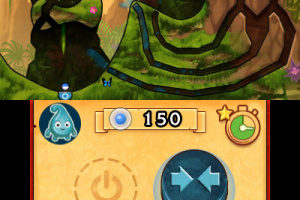 Seriously, I'm only anticipating this if it turns out that the spinning crap isn't the only option. 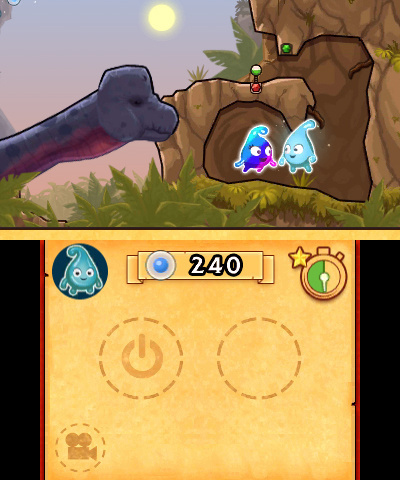 Graphics have taken a step in a different direction, not to say it's a bad thing. 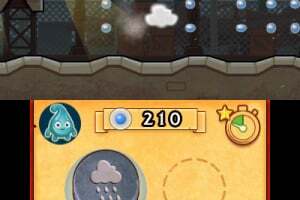 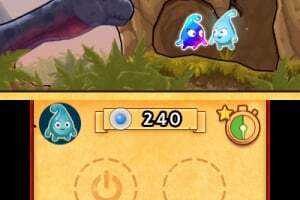 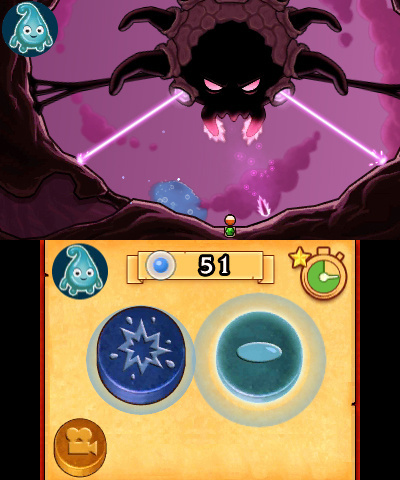 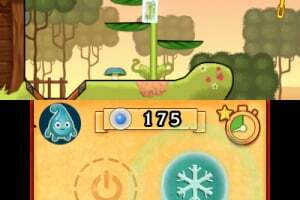 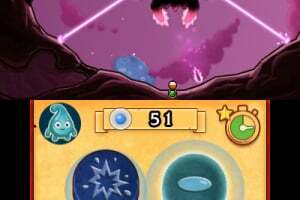 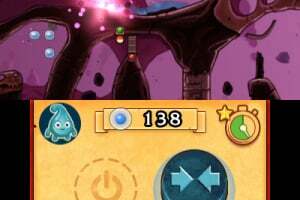 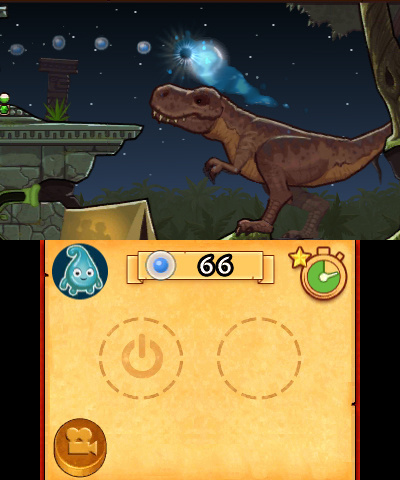 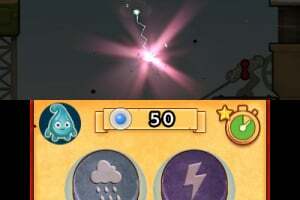 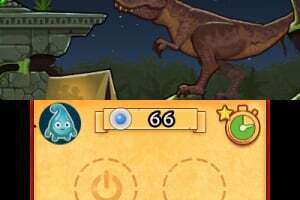 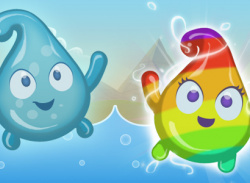 Why do those waterdrops in the banner resemble lumas from the Super Mario Galaxy series, save for the big eyes and mouths?